A Euphoric meeting at the Winchmore Hill club! We had a number of guests, many of our club members and a wonderful assortment of visiting Toastmasters from nearby clubs. Rosy kicked off the the meeting as our club president and she was also Toastmaster of the evening. She effortlessly guided us through the evening’s proceedings. Lee was our first speaker of the evening, and delivering his first speech! This was his “ice-breaker”, where he talked to us about growing old, not growing up. An intriguing speech and a great start to his Toastmasters club journey. Next up was Barbara, who gave an insightful speech into the life of Che Guevara in a speech entitled “The making of an icon”. Although still new to the club, Barbara demonstrated what she had learned about structuring her speech well – and both opened and closed with a thought-provoking quote. It was a clearly well-researched speech. Well done Barbara! Arnold was the third speaker of the evening, treating us to his thoughts on the topic of “Is the art of seduction real?”. Another well-researched speech that was engaging. I’m sure we all learned a few things about Cassanova, and maybe some tips we can put into practice in our own lives! Each of our prepared speakers receives feedback and advice from another member of the club in the form of an evaluation. 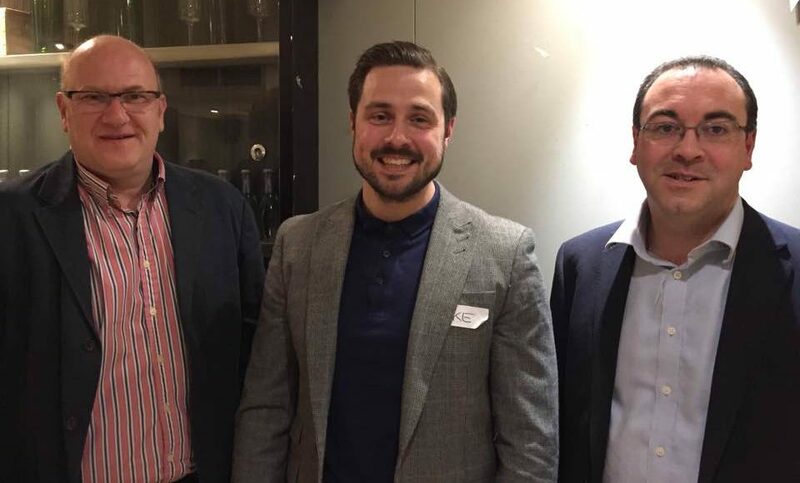 Graeme, Steve and Tariq were our evaluators, and each provided supportive and encouraging feedback based on the personal objectives of the speaker and their level of experience. These evaluations are at the heart of what makes the club special – as this is how we best learn how to develop our speaking skills. We also practice impromptu or off-the-cuff speaking at our club meetings. This session was led by Dorothea. Dorothea has only recently joined the club, but is already demonstrating her ability to learn from the programme. She gave us a great range of subjects, on the topic of reminiscing on the past. We got insights into first days at school, sentimental objects, birthday presents, a most embarrassing moment and first job interviews. Arnold was our “Ah-Erm counter”, providing feedback on distracting “filler words”, Sinita highlighted good use of language and Barbara kept us all running to time. Tariq, a visiting Toastmaster summed up the evening with a review of what everyone had achieved. Another fun, informative and entertaining meeting. Luke, one of our guests, enjoyed it so much that he decided to join as a member! Well done to everyone – and especially our award winners: Lee Sondack (best speaker), Luke Best (best impromptu speaker) and Graeme Bass (best evaluator).